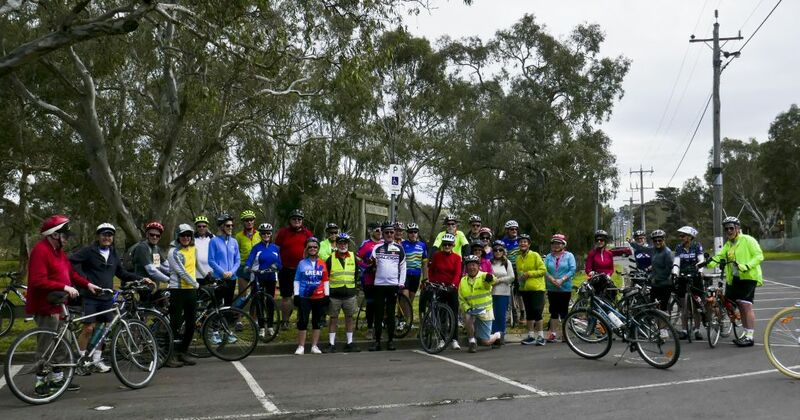 Rod, ably supported by David F and Peter B (tail-ender) led 28 cyclists on the Barwon Circuit on a warm morning. 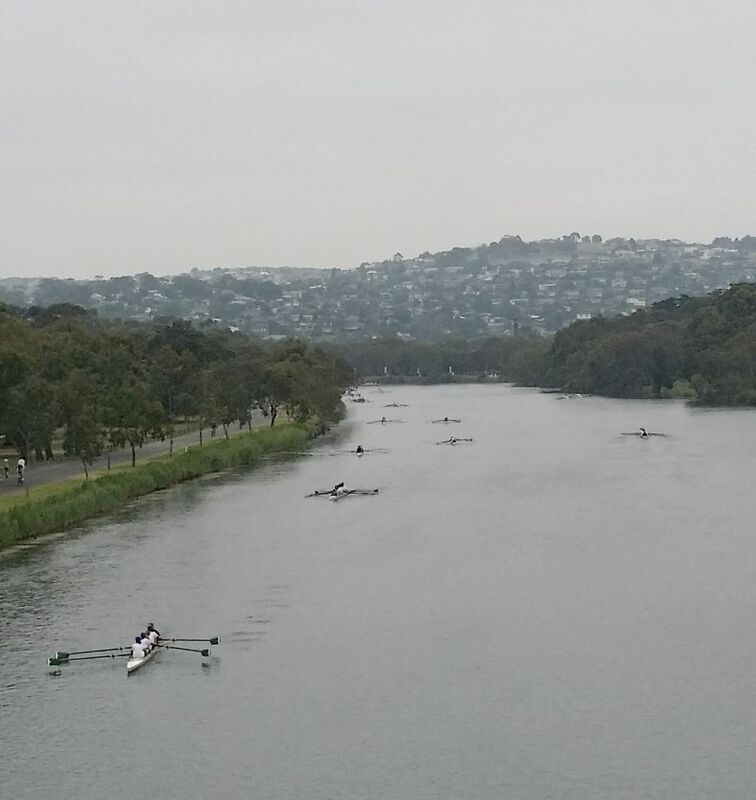 It was Girls Head of the River, with the consequent excited girls and family members buzzing around, along and across the track. The rowing fraternity had marked off a cycling route behind the spectators at the finish line – up and over a steep grassy hill. 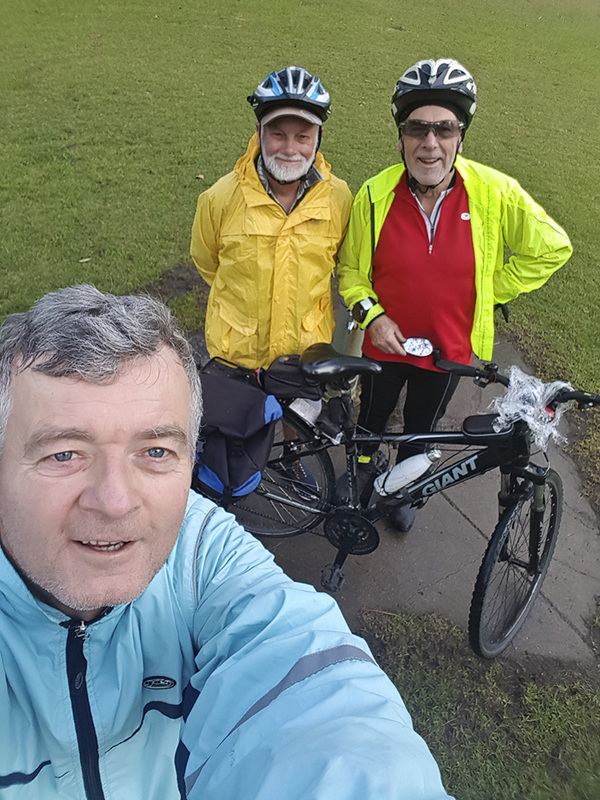 It was remarked that this is not the preferred way to detour – as a flat route is available! However, once the cheering crowds and boat sheds were negotiated, the peace of the river returned, with the whirr of wheels and chat of cyclists and other path users mixing with birdsong and wind in the branched. Several riders joined the group at the Breakwater. 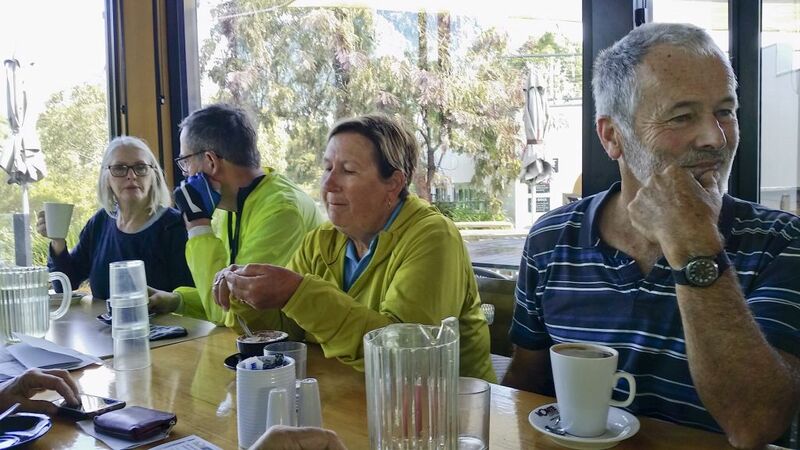 Forewarned to Cycling Geelong’s large influx, Barwon Edge had reserved two tables for thirsty cyclists. As usual, the service was fast (and iced coffee outstanding). 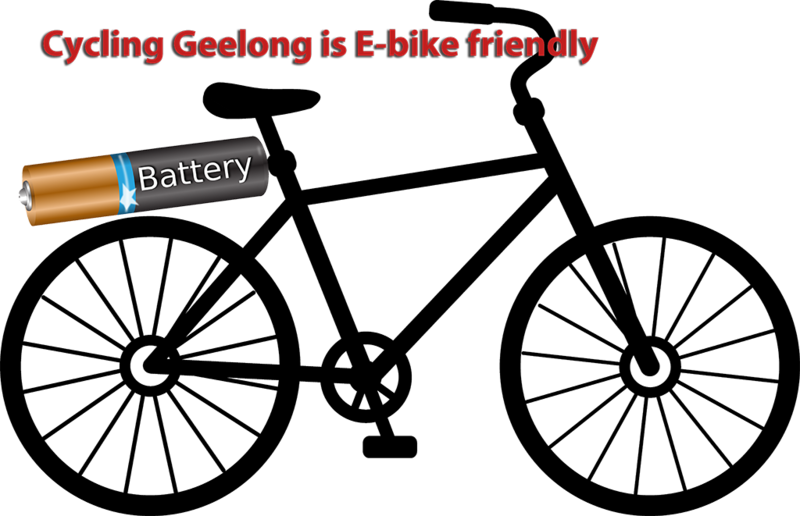 Another patron came up to congratulate our Cycling Geelong river riders for their excellent riding behaviour. She remarked on our friendly bell ringing and maintaining single file when passing. Thanks everyone – people do notice your good manners. However, a question remains. Rod, was your granddaughter’s quest for Head of the River glory successful?